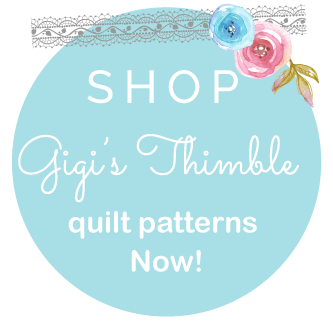 Gigi's Thimble: From me to you! Your brag book will be completely personalized for you and it's about a $75 value. If you want to see some pictures of some of the other one's I've made you can click here and here. It's a 7" x 5" book with 10 pages inside (5 front and back.) Just leave me a comment by midnight on Tuesday if you would like a chance at winning. That's all you have to do. I'll let you know the winner Wednesday morning. Count me in, although I still think you should sell them! They are so beautiful. Like I told you earlier today, you are way too crafty! I'm green with envy! I love them! I wish I had just a little bit of your talent! 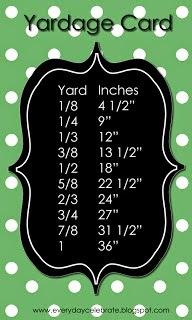 Get them on etsy! What did you win in the last contest? Seriously, what is up with all your contests and give-aways...you are busy! I love all your projects...SO CUTE! 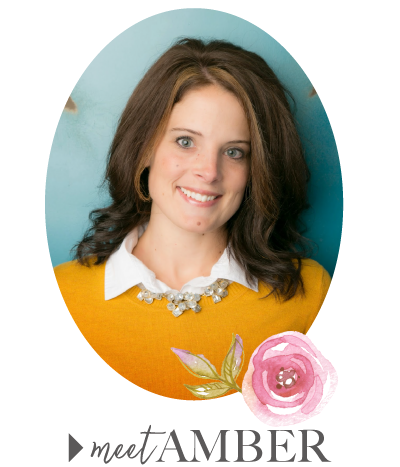 Hey Amber, its Linda(ex-bunko). I love the quilt you made for Maya, I wish I had that much talent! I would go with green, but then again I am not a huge fan of pink. Good luck! So cute! What is your Etsy site? I'd love to see all the things you've made. Your talent never ceases to amaze me - how do you find the time?!?! I better win or we are not friends anymore. I want to win an AJ original! Hope you know how truly amazing you are! You are inspiring to say the least! 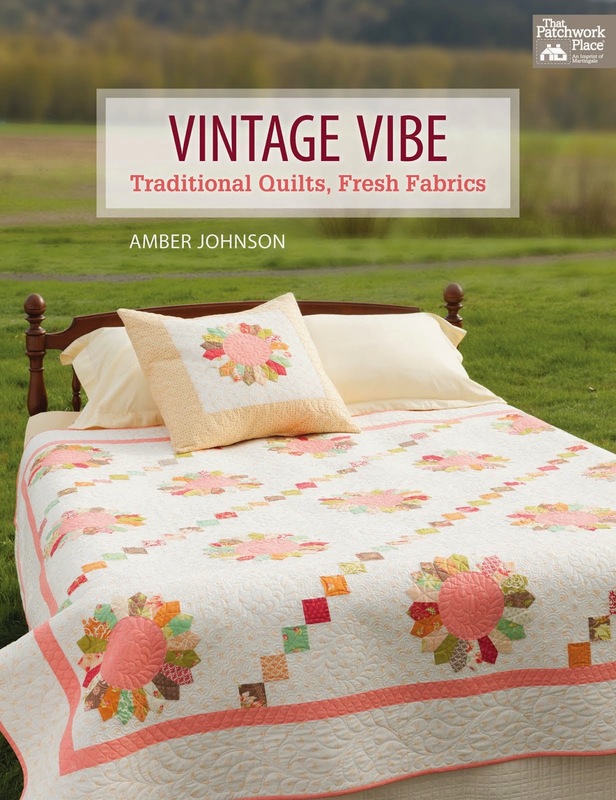 Love the rose quilt, by the way!! I'm in Ambs. I think you should pick me...yeah. I've got a good feeling about this one. Hee hee. these are so cute. count me in. you always have some cute stuff. ur great..
Whew, I'm not too late. Okay, so the last one holds no relevance, nor do any of them... but seriously you should pick me. Umm, if we're giving reasons as to why we should win. I'll say it was my birthday and you missed it, no guilt though.